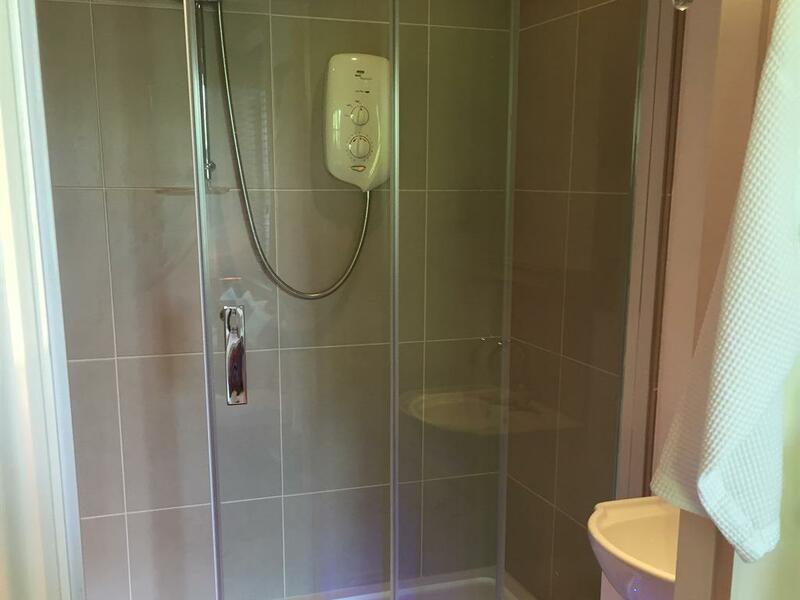 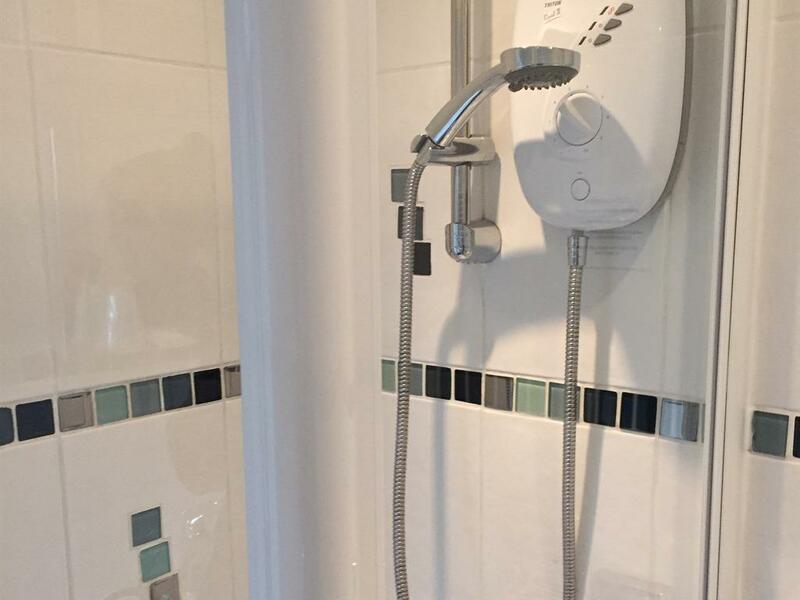 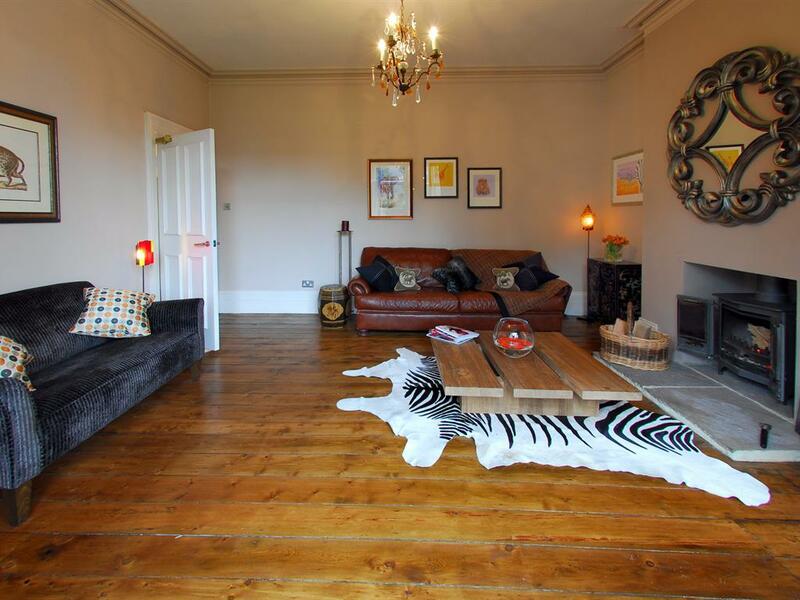 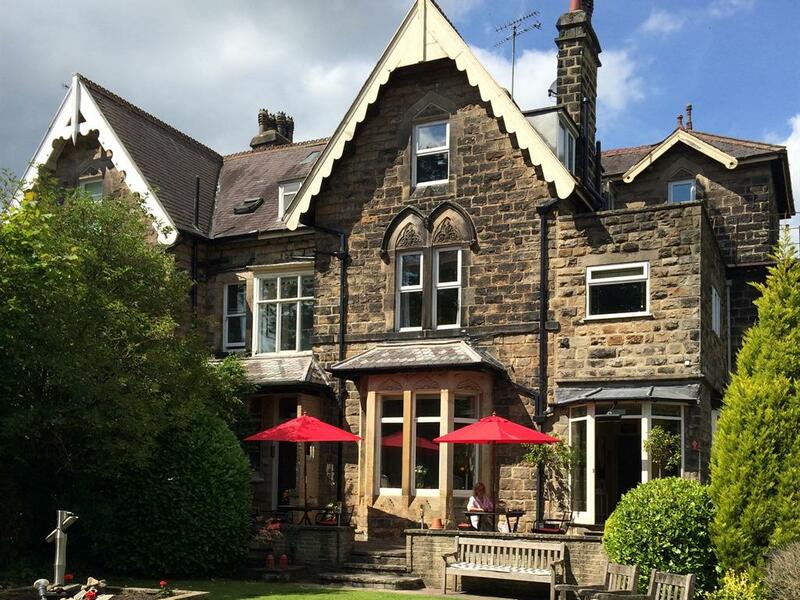 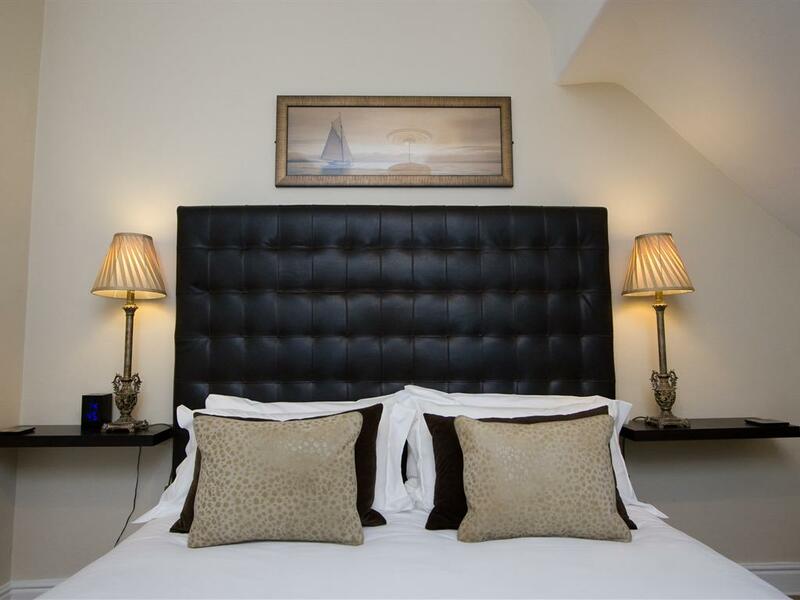 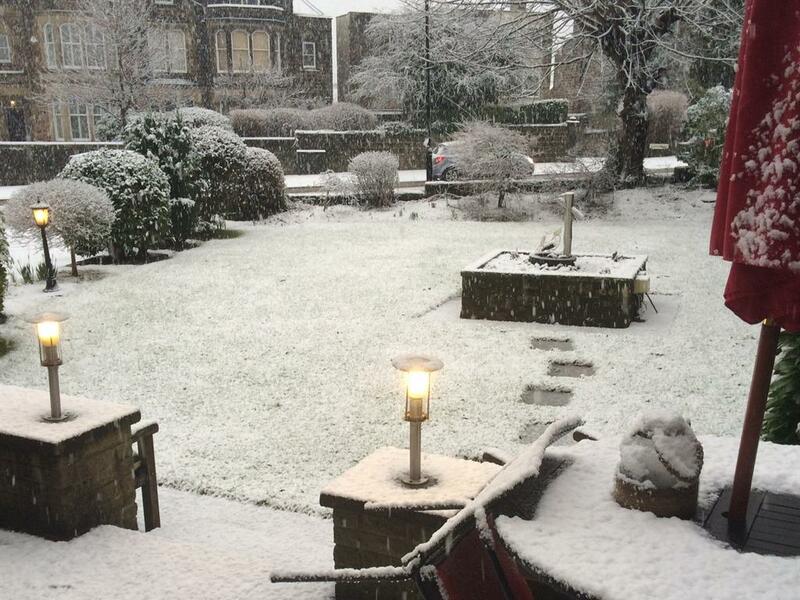 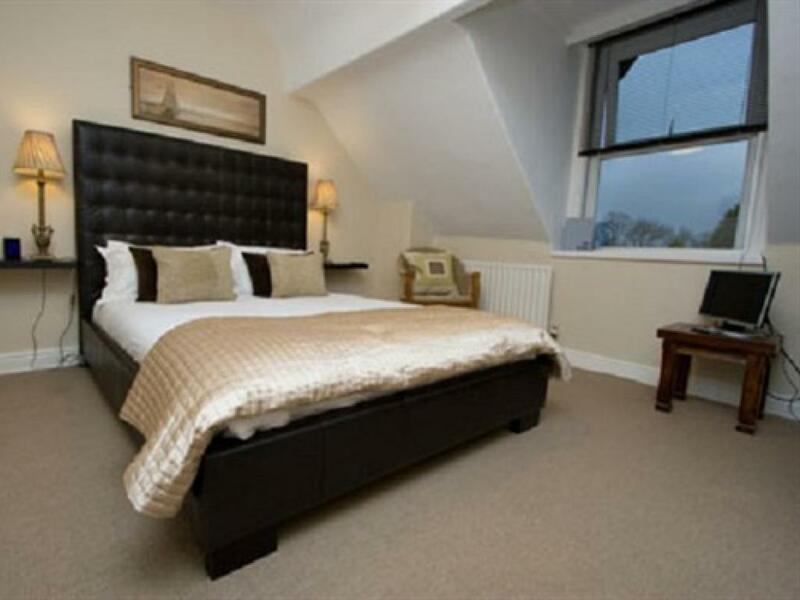 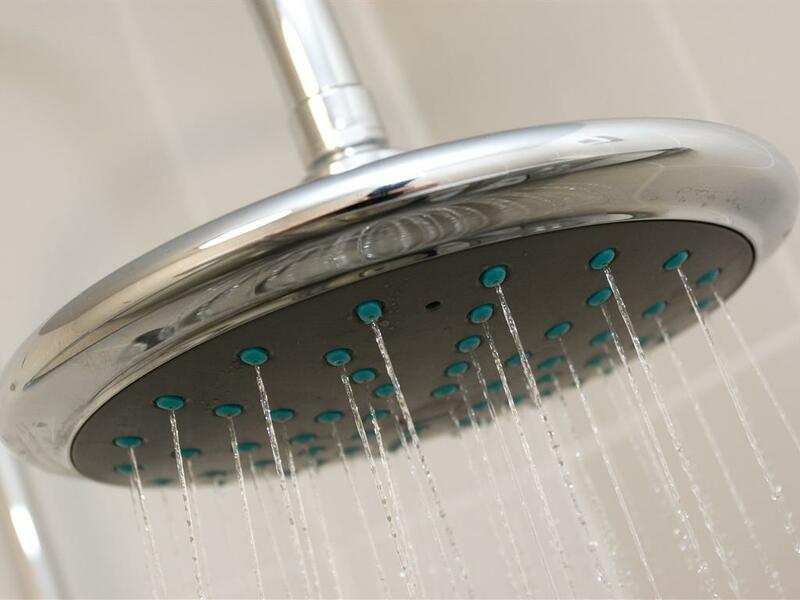 FOR THE BEST RATES GUARANTEED CALL BEVERLEY, THE OWNER, DIRECT 07897576476 The Bijou Bed and Breakfast is a Victorian villa situated in the fashionable neighbourhood of Harrogate's Duchy Estate. 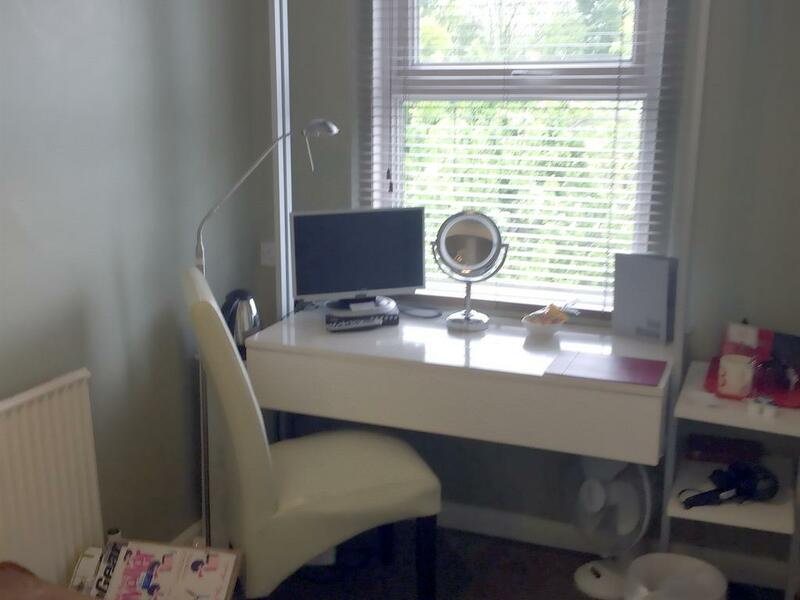 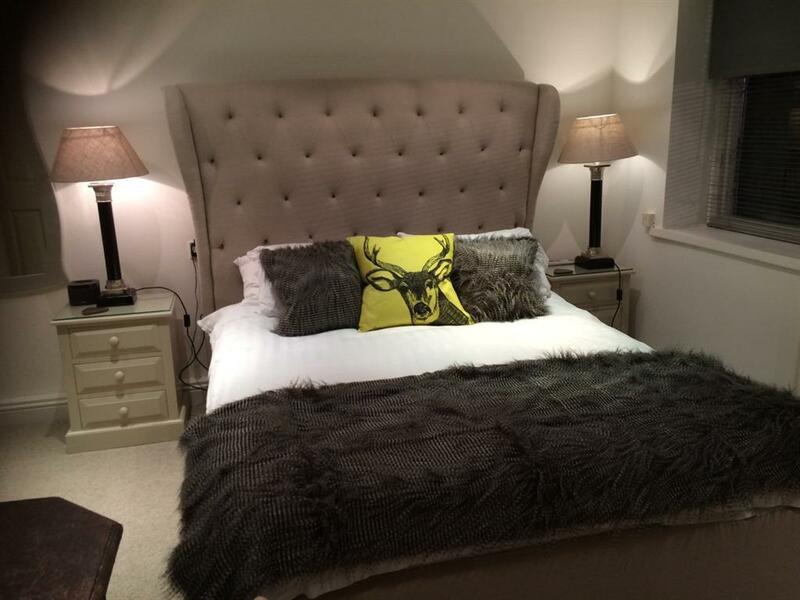 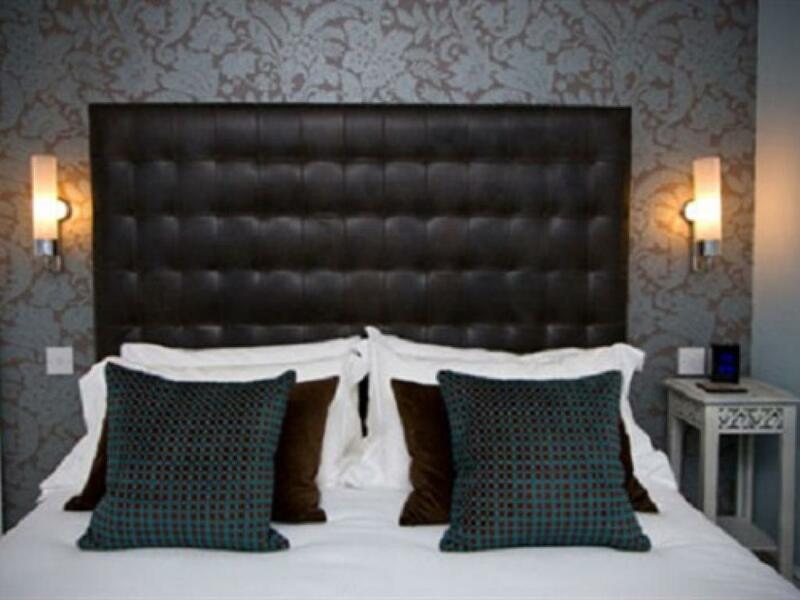 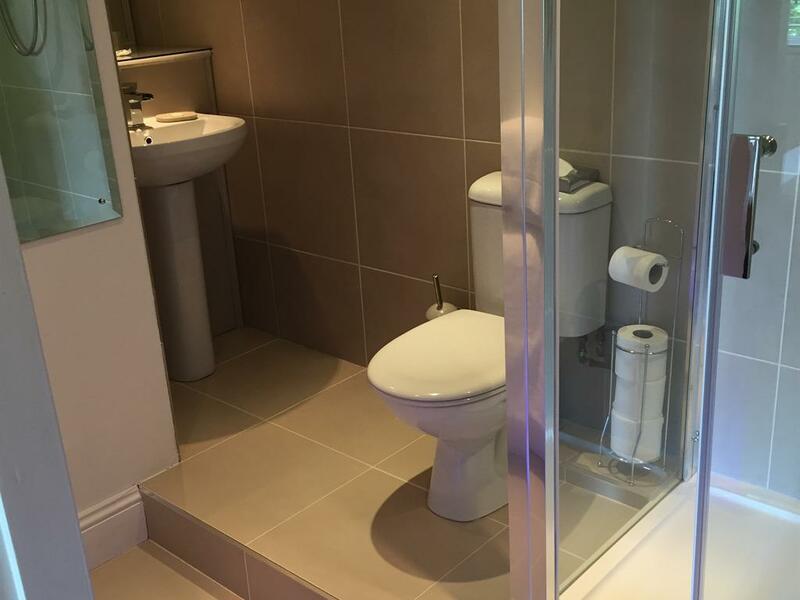 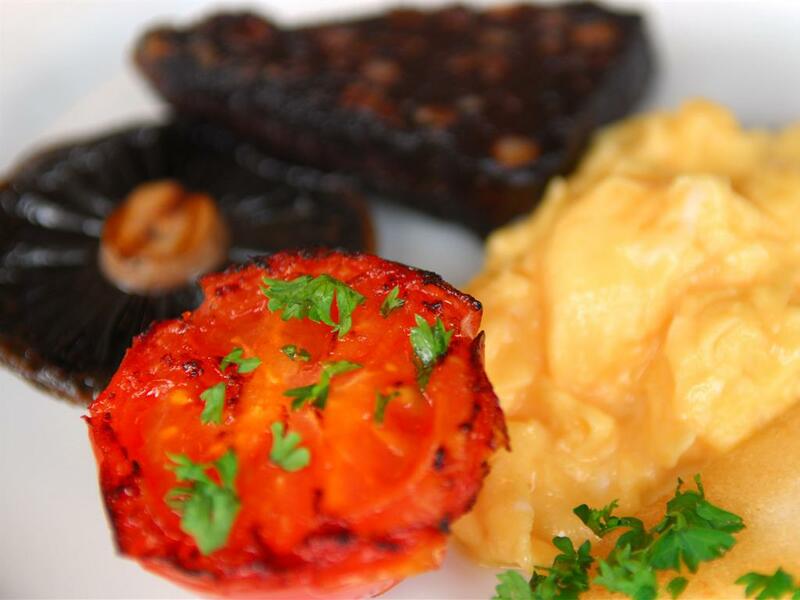 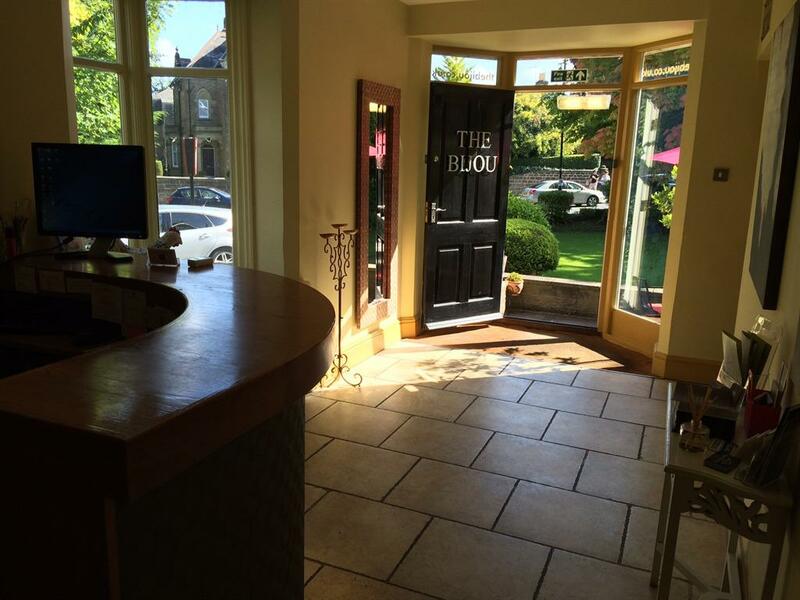 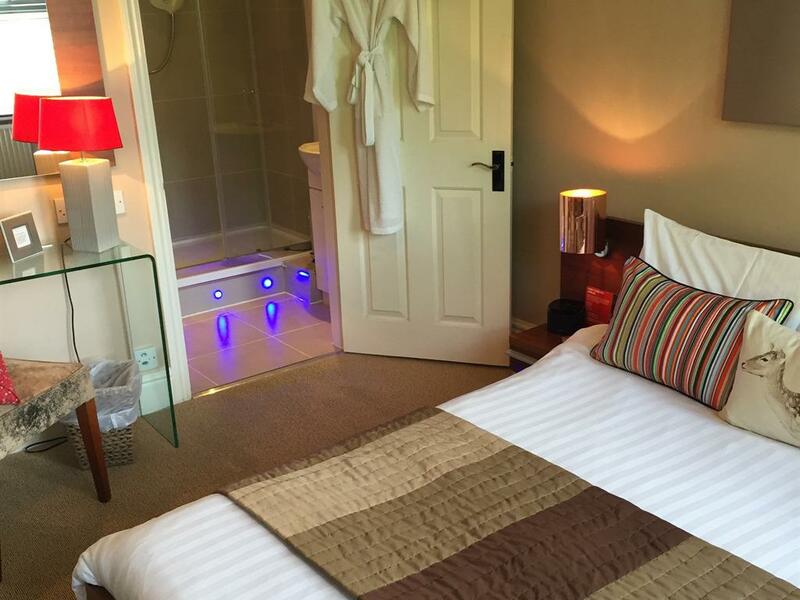 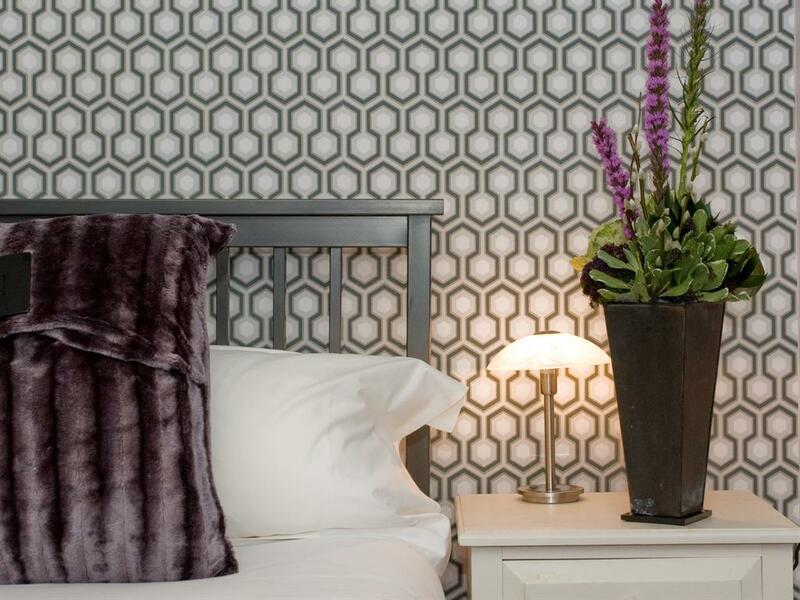 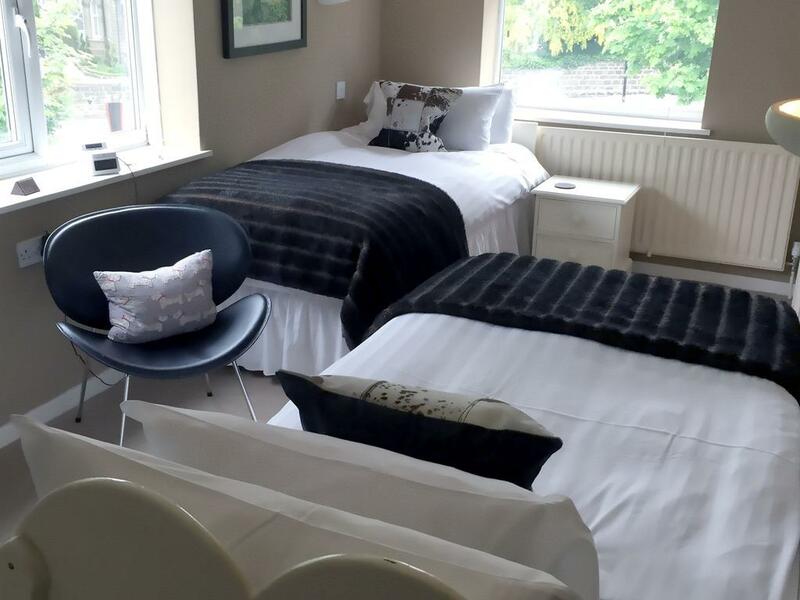 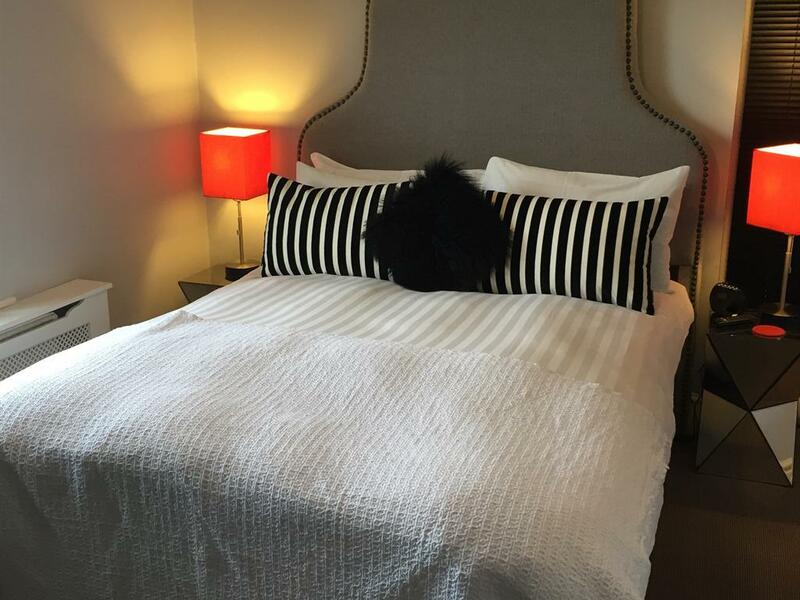 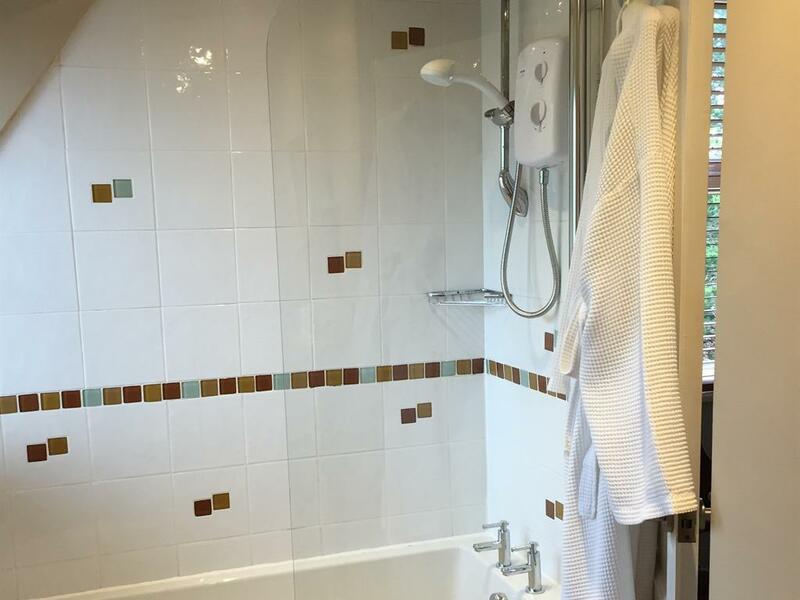 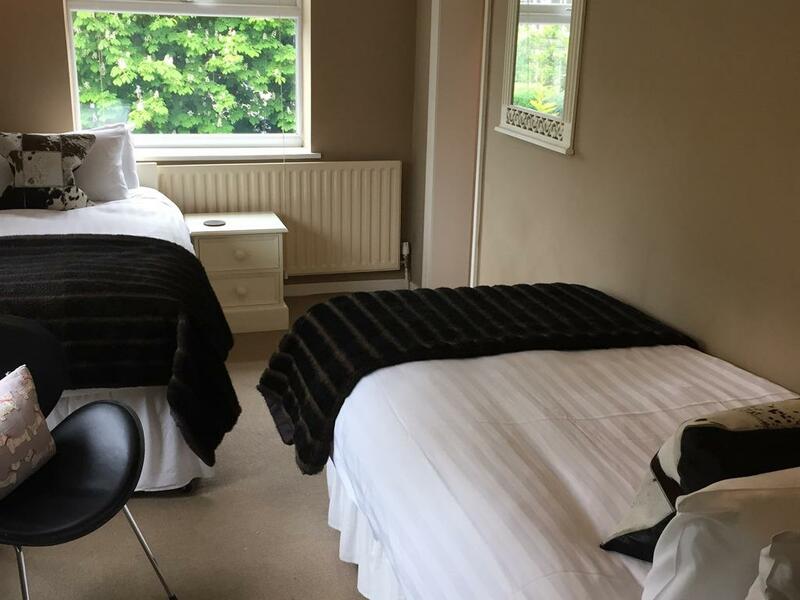 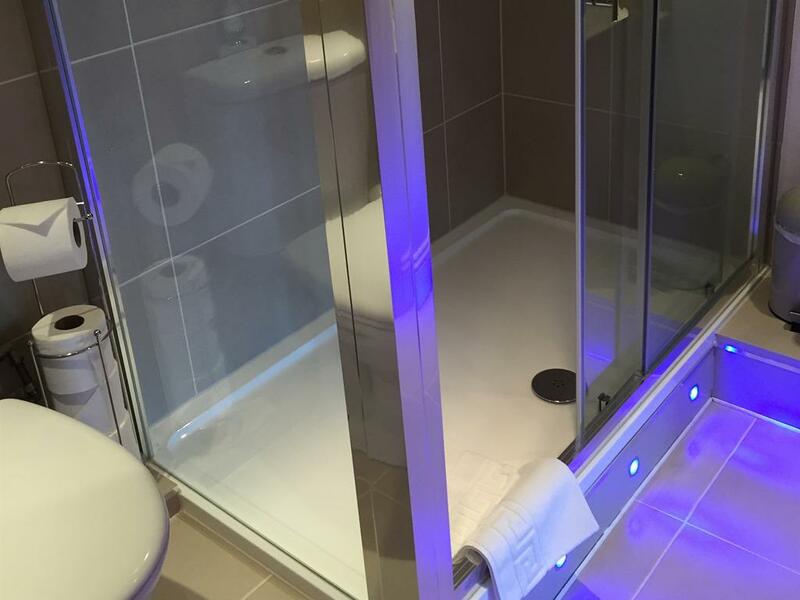 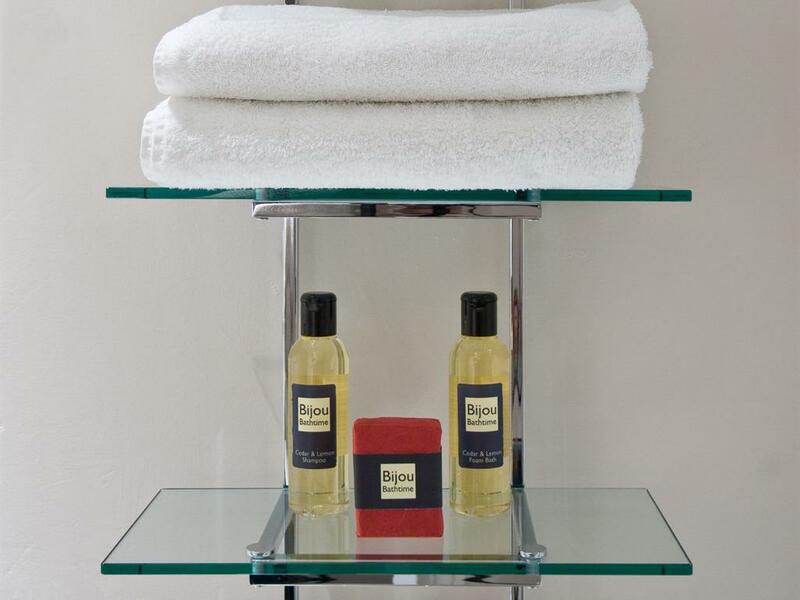 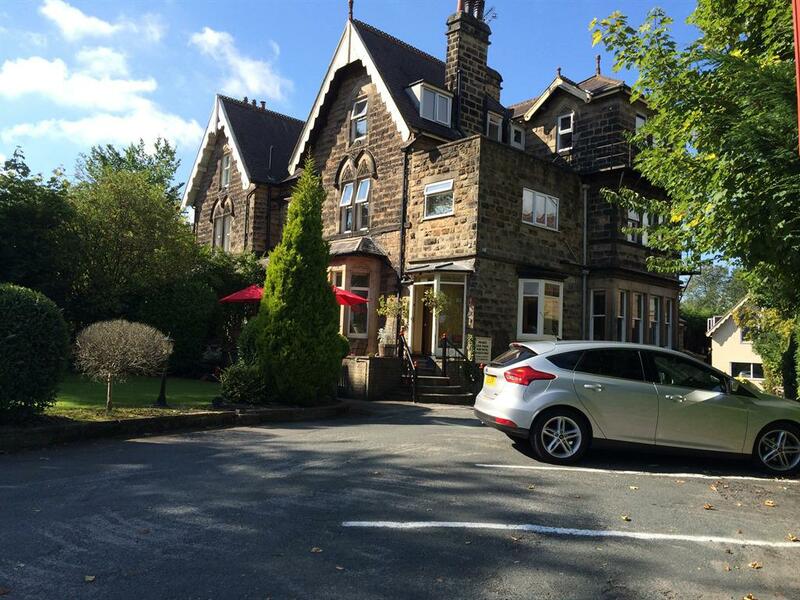 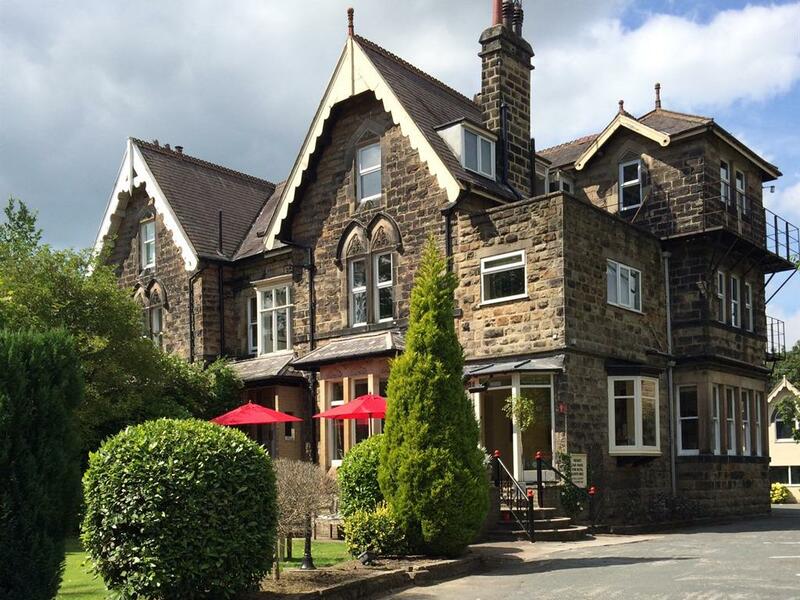 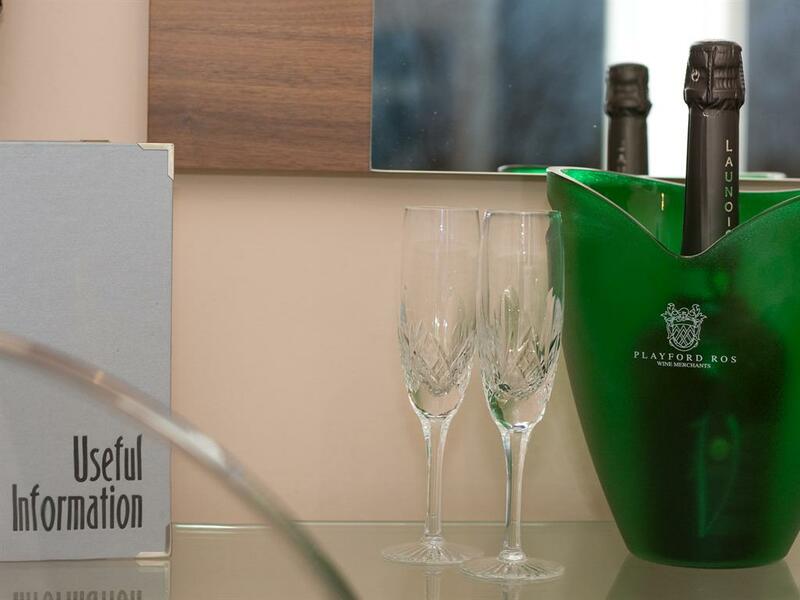 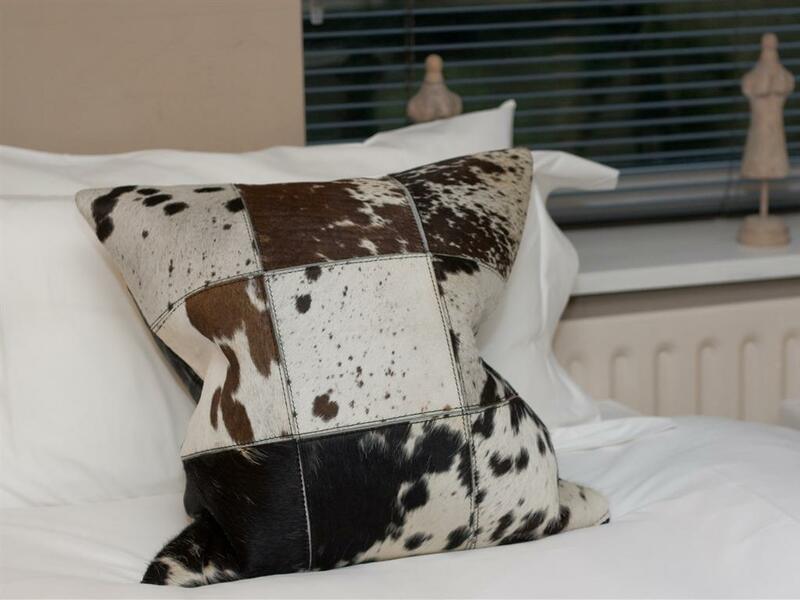 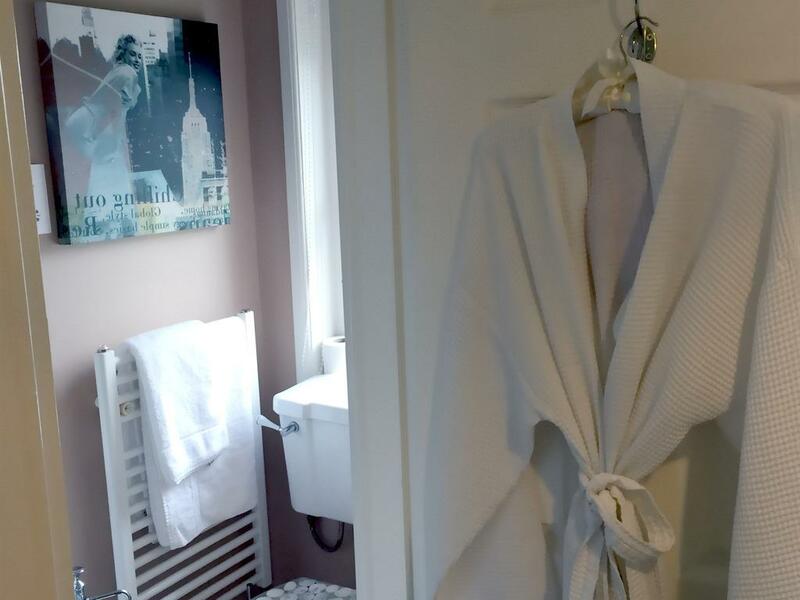 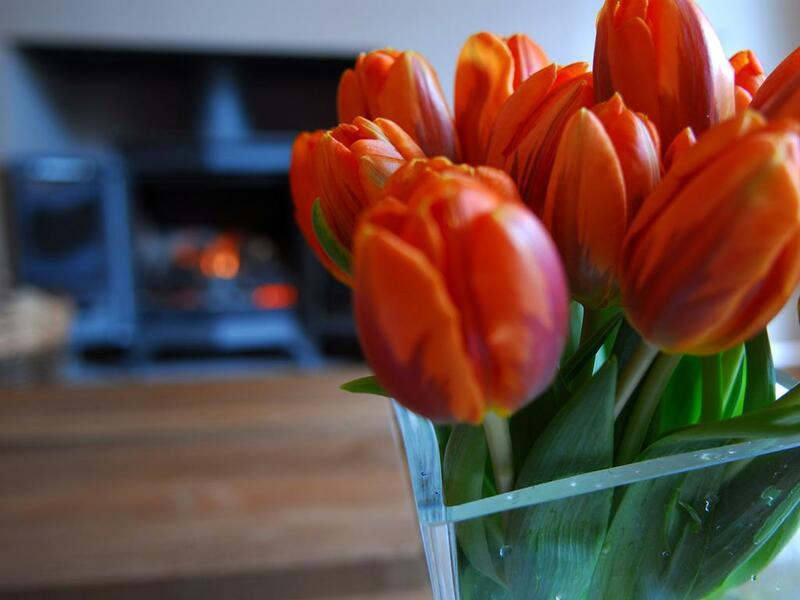 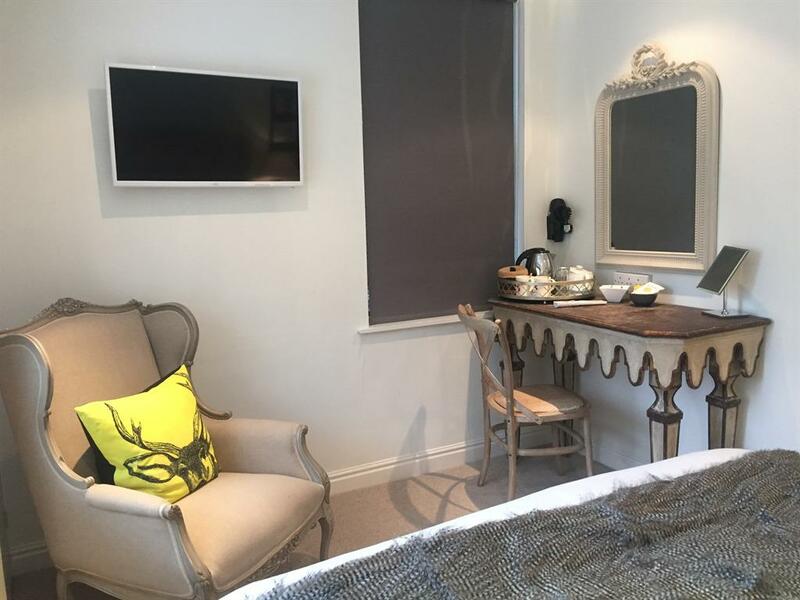 The Bijou Bed and Breakfast, as the name suggests is small, attractive and chic, as well as being conveniently located in Harrogate with 3 minutes walk to the conference centre and 5 minutes walk to Harrogate town centre. 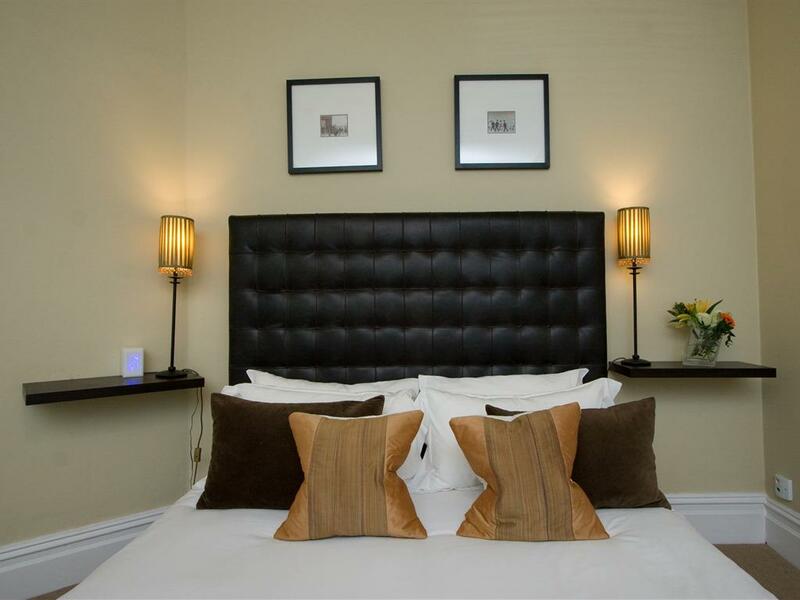 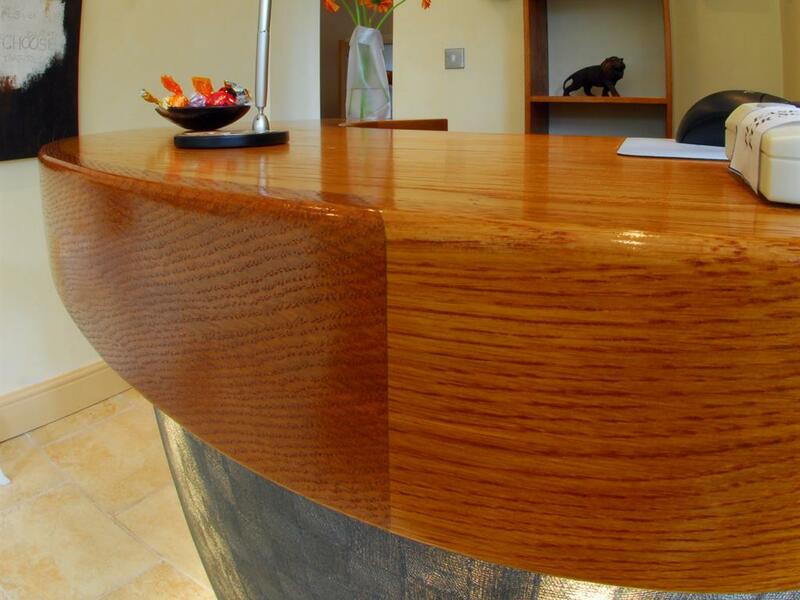 As an alternative to the large corporate's offering Bed and Breakfast experience offers a more personal home from home, yet maintains the professional touch our guests have come to expect. 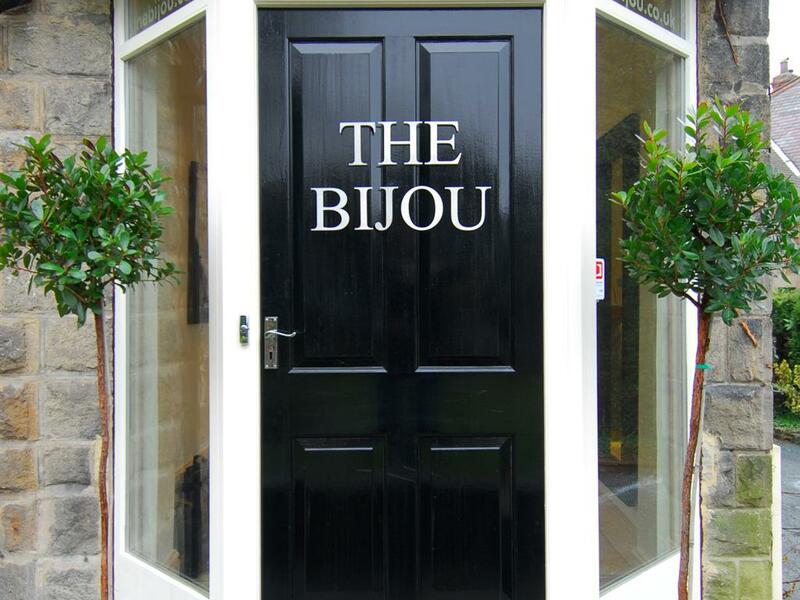 The Bijou is listed in The Good Hotel Guide and The Michelin Guide. 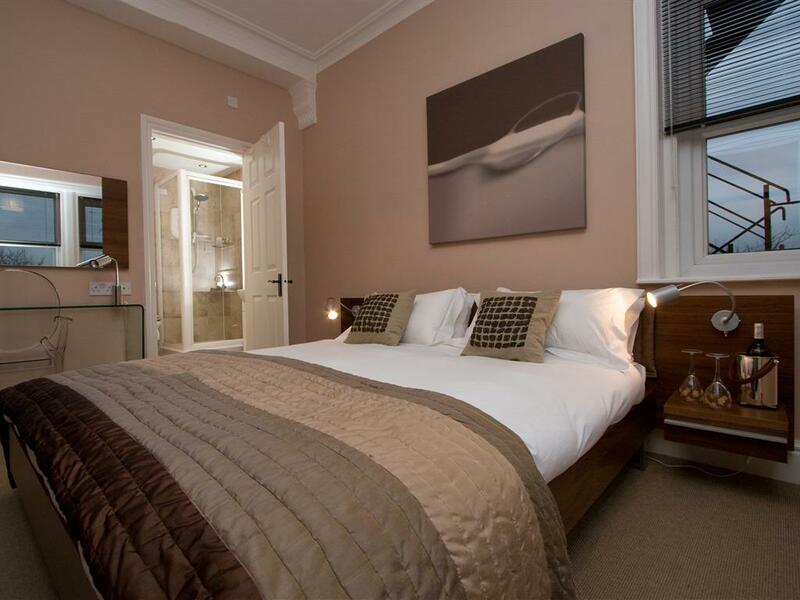 In 2007 The Bijou was awarded 5 stars A completely personal stamp on the design offers a modern and stylish look and feel that is complemented by;- • Free on-site parking with CCTV • 3 minute walk to the Conference Centre • 5 minute walk to the town centre • 5 minutes to railway station • 5 minute walk to The Royal Hall and Turkish baths • 35 minutes to Leeds/Bradford airport • Easy access to Leeds and York • Close proximity to the Yorkshire Dales • Free wireless internet access Bijou - definition: anything small and elegant.